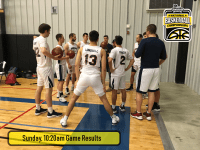 Collegiate pool play took place Friday at the NIRSA National Championships in Pensacola, Florida. 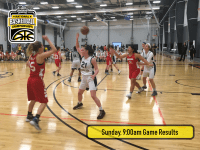 51 teams began the day and 37 survived to advance to the championship playoffs beginning Saturday morning at 9:00 am CT. 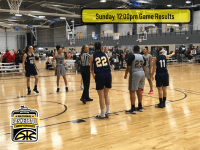 In women’s play, defending national champion Central Florida, Florida A&M, Angelo State, and Autónoma de Nuevo León of Mexico finished the day undefeated and will be the top four seeds in the championship bracket. Joining them are Howard, North Carolina A&T, Florida, Southern, Nebraska, and Georgia Southern. In men’s action, North Carolina A&T, Columbus State, Western Kentucky, Southern, Stephen F. Austin, and Florida A&M emerged undefeated and as the top seeds in the playoffs. A dozen other teams will complete the 18-team championship field including reigning national champion Valdosta State. 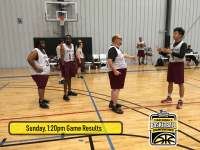 Finally, in the co-rec division, Louisiana-Monroe, Nebraska, and Angelo State were unbeaten. Joining them in the championship bracket are reigning champion Valdosta State, Georgia Southern, UCF, Mississippi State, Louisiana Tech, and Stephen F. Austin. Tournament play begins Saturday morning at 9:00 am. The national championship games are set for Sunday with co-rec first at 10:30 am, women’s at 12 Noon, and men’s at 1:30 pm, all Central Time. 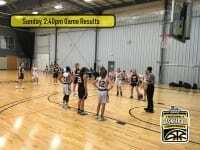 Championship games will be streamed live. 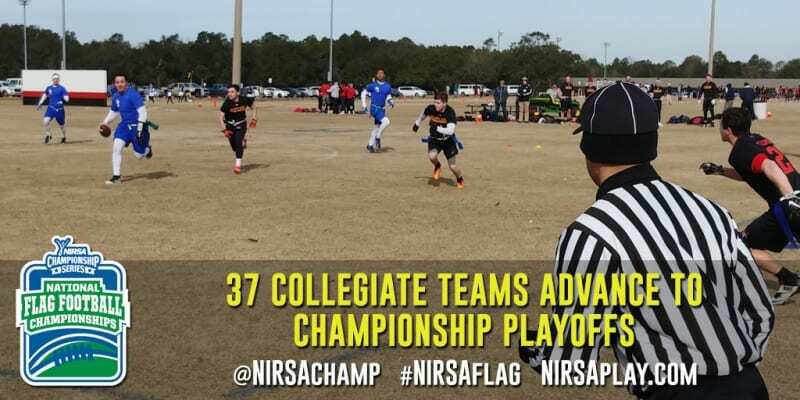 Watch this blog or our @NIRSAchamp social media feeds for the link to the coverage.